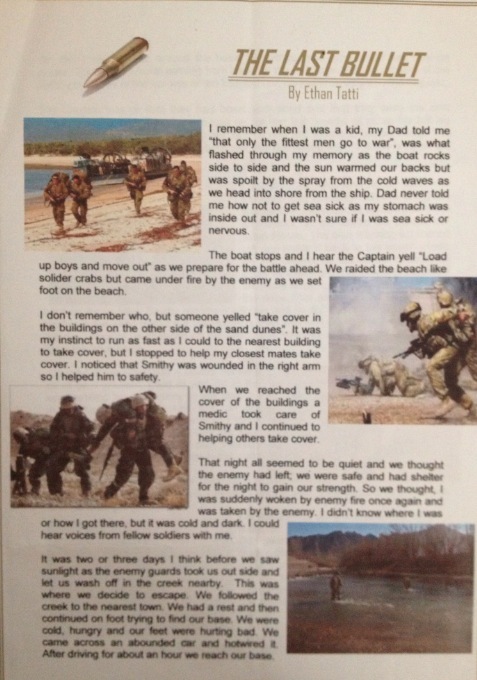 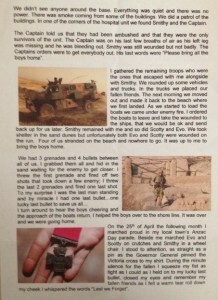 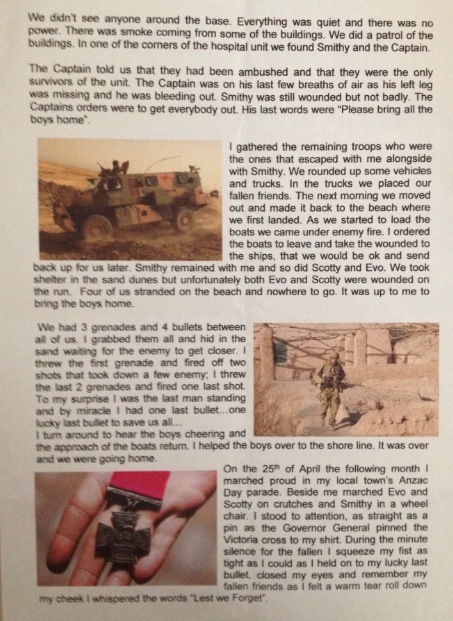 AWAMO - Page 3 of 4 - Australian War Animal Memorial Organisation Inc. 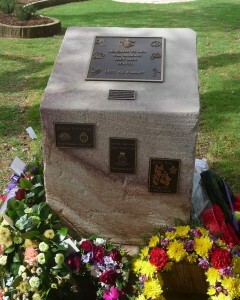 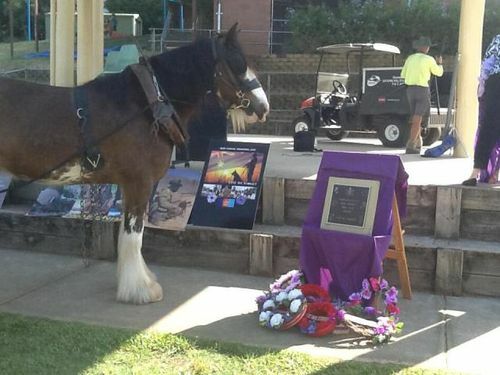 The Australian War Animal Memorial Organisation (AWAMO) raises awareness of the bravery shown by animals in military by erecting memorials. 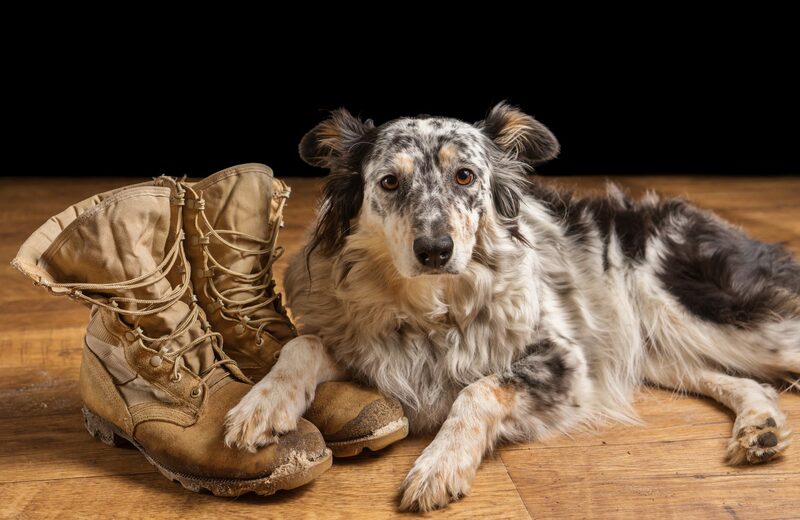 Throughout history, in war and in peacetime, animals and people have worked alongside each other. 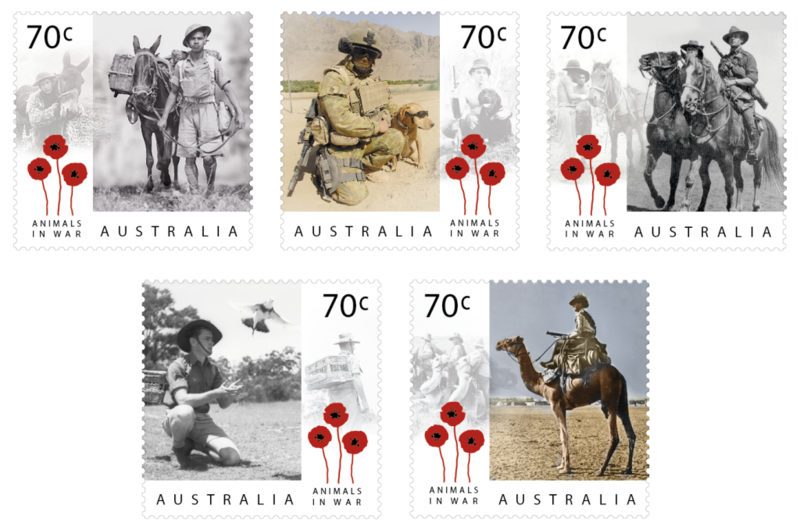 As beasts of burden, messengers, protectors, mascots, and friends, the war animals have demonstrated true valour and an enduring partnership with humans. 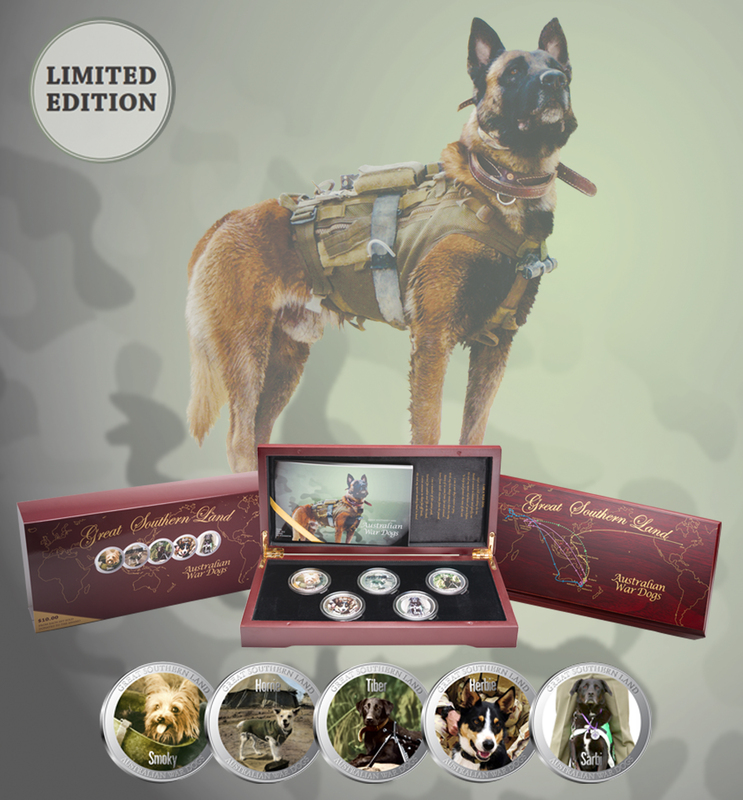 The bond is unbreakable, their sacrifice great – we honour the animals of war. 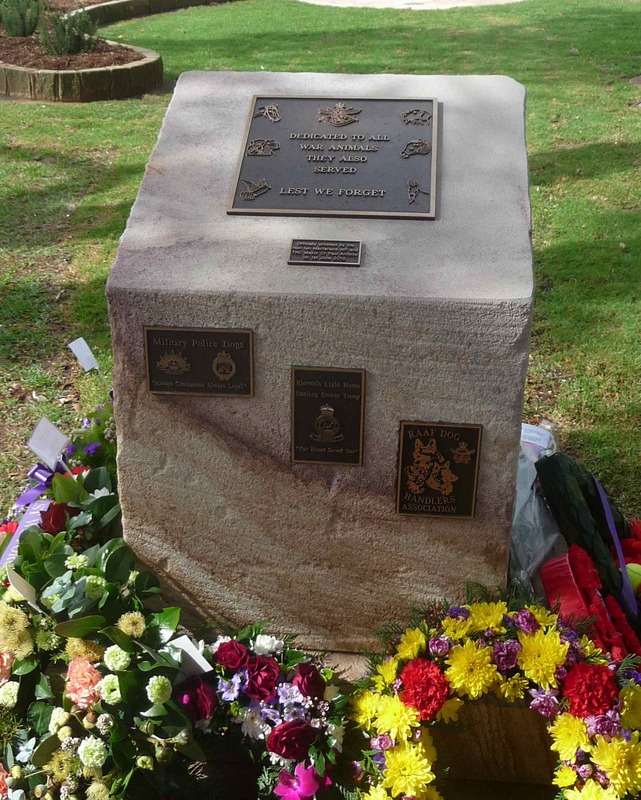 The initial aim of the Australian War Animal Memorial Organisation is to promote the establishment of War Animal plaques at Parks, RSLs or local and Federal government sites. 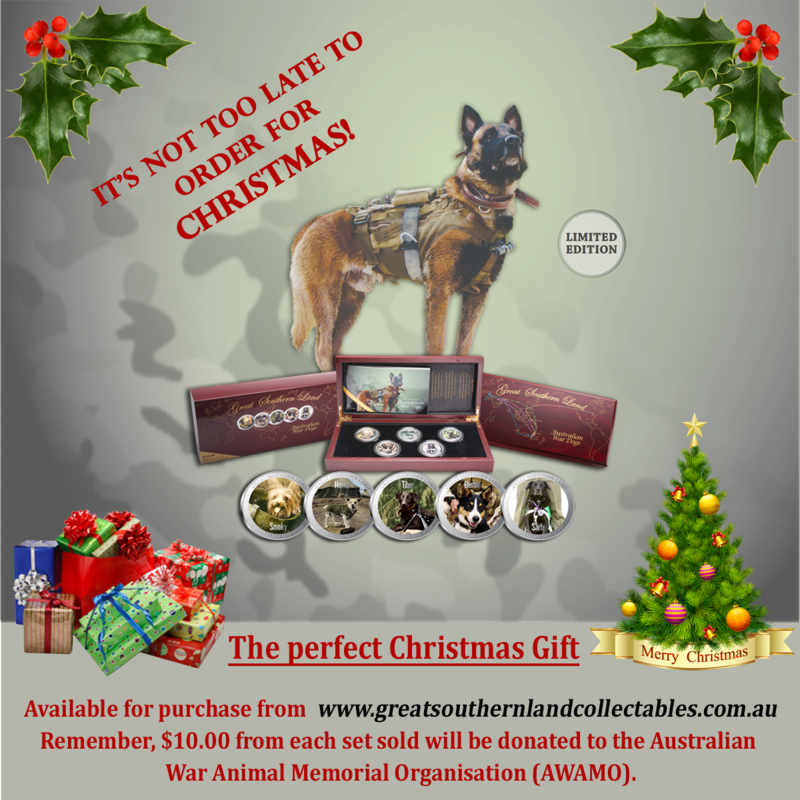 It is a volunteer none-profit organization made up of community members from diverse backgrounds that have the like-minded aim to recognize the deeds of animals during Australian military service and to educate generations to follow of the sacrifices of four legged diggers have made. Military service is defined by the AWAMO as peace or war operations or employment. 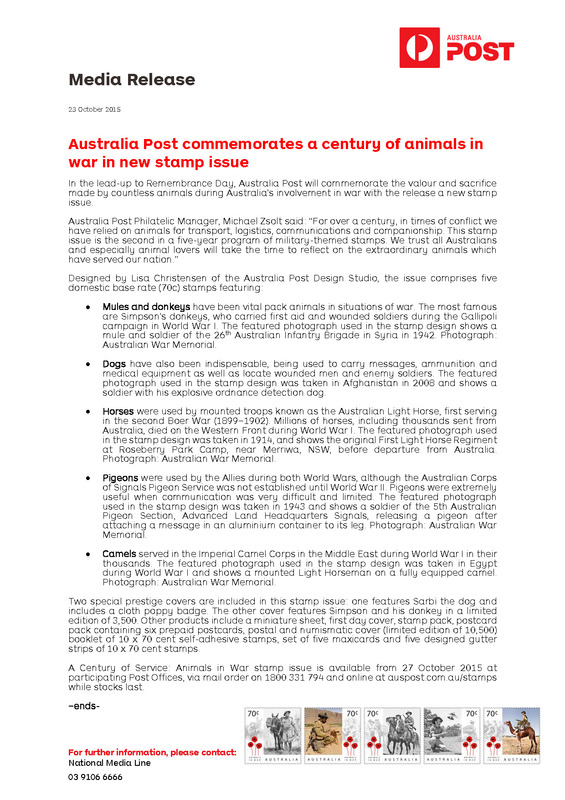 War Animals are defined by the AWAMO as any animal breed used by the ADF or used in ADF service.